Unit 1379 with 756 sq. ft. MOL for rent off of Spring Hill Drive consisting of reception area, 3 offices and one bathroom. Water and sewer is provided. Front and rear parking. 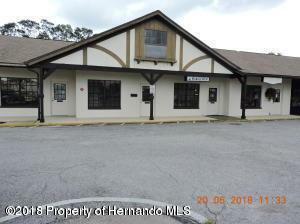 Central location in Spring Hill in a busy Strip Mall.